The Starlight™ Multi-purpose Uni-loose Tube Distribution Fibre Cable provides a cost effective solution to all internal or external fibre cabling requirements, particularly where on-site fusion splicing of pigtails is the preferred termination technique. The cable consists of a single central uni-tube containing individually colour coded 250μm buffered fibres. This tube is embedded in an E-glass roving, and oversheathed with a single Low Smoke Zero Halogen (LSZH) outer jacket. The jacket is flame retardant, UV stabilised and extremely resistant to the ingress of moisture. A choice of multimode and singlemode fibre types and specifications are offered with fibre counts from four to twenty four in the standard range. 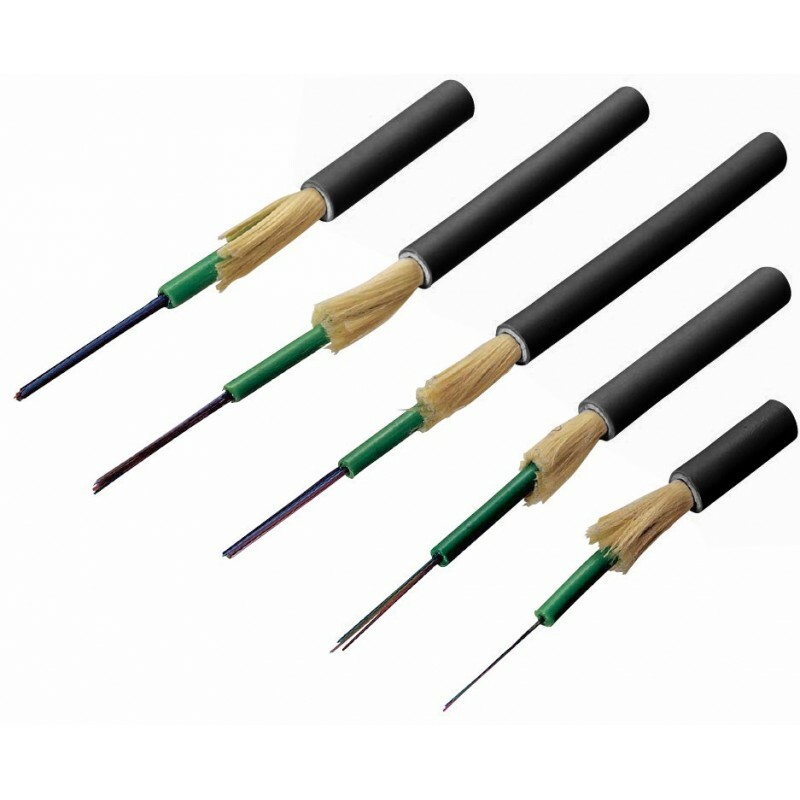 Their very small diameter, lightweight and excellent environmental performance makes these cables ideal for installation in a broad range of network applications including LAN backbones, networks with mixed indoor and outdoor cabling, outdoor in flooded ducts and any premises distribution system.